Mutual reinforcement tapes are stronger than steel. 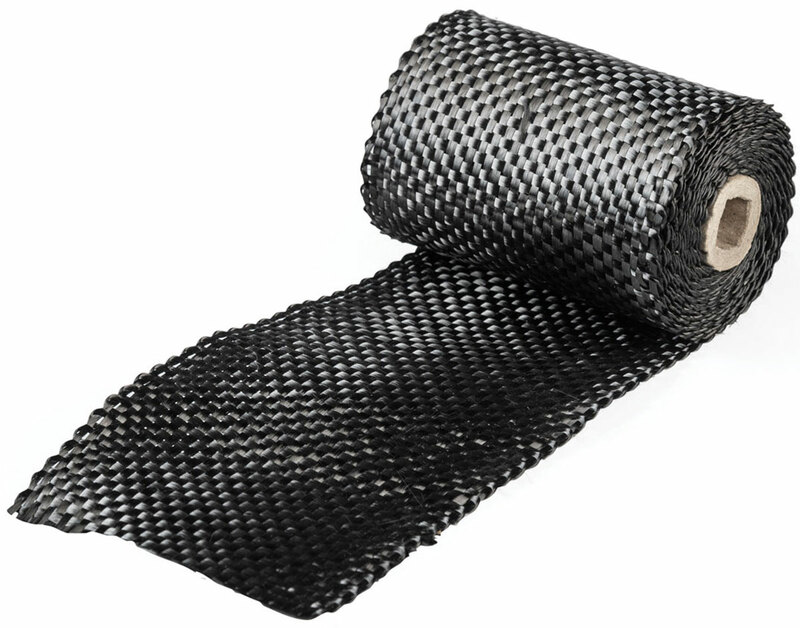 Mutual weaves a full line of bi-directional fabric tapes constructed from carbon/graphite, Kevlar, fiberglass and ceramics fibers. 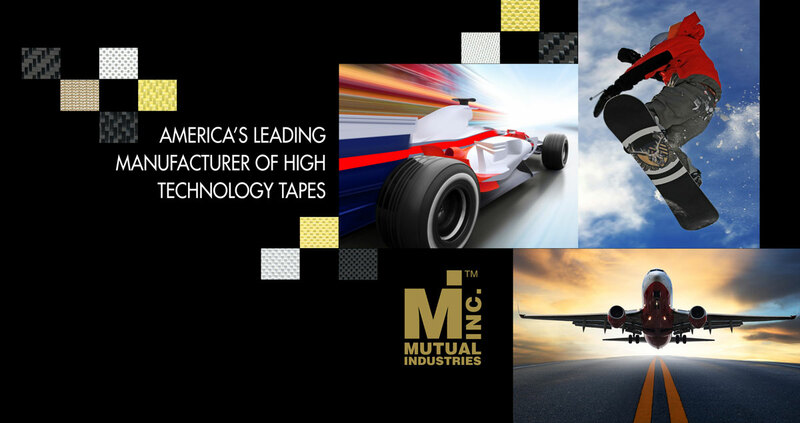 Mutual’s Electrical Tapes are available in over 35 sizes and widths and in medium or tight weave. 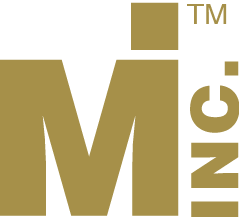 These fiberglass, non-adhesive electrical tapes from Mutual are ideal for practically any electrical insulation requirement. 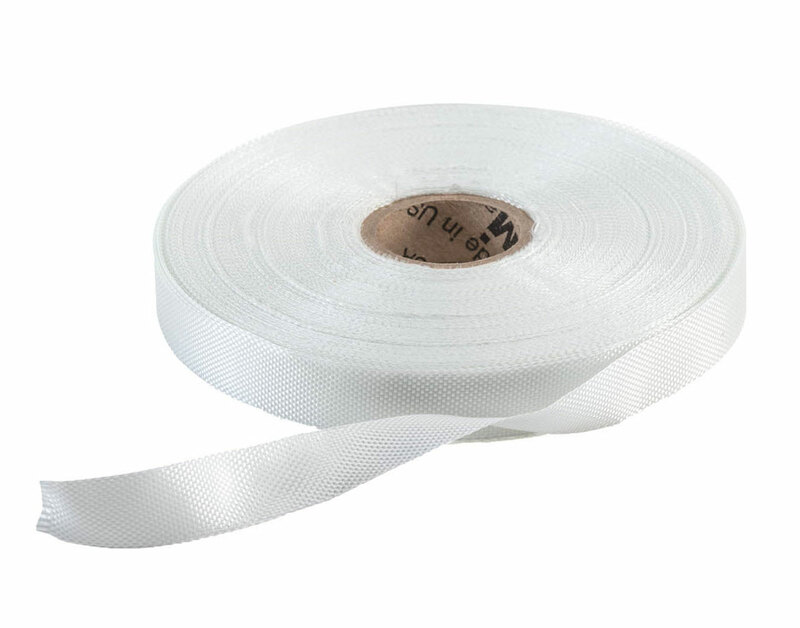 Thermal Insulating Tapes offer unique fire resistant characteristics. 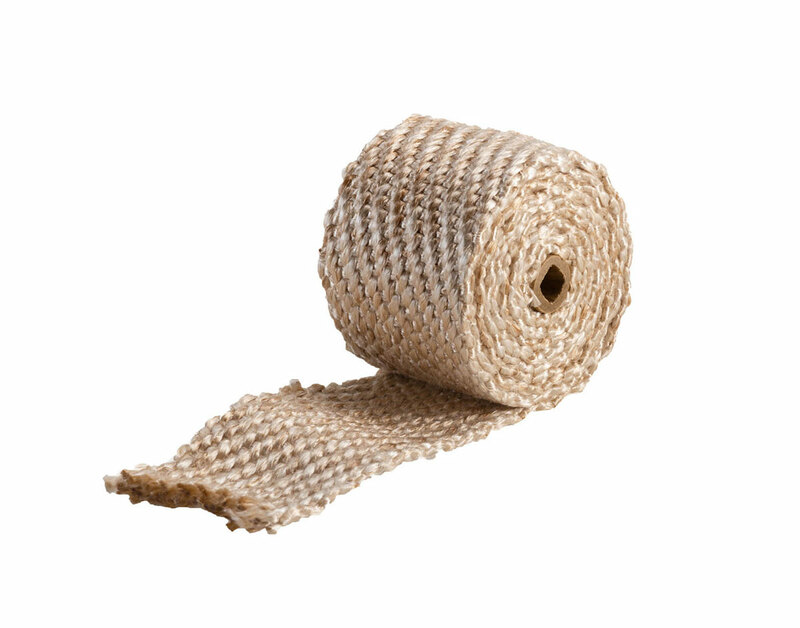 Mutual’s texturized fiberglass thermal insulating tape fabric is made from a continuous multistrand yarn.